Supporting local event vendors, business and wedding vendors is extremely important to me. small businesses who are owned by friends, friends of friends, funky, talented musicians and other trustworthy, kind folk. I hope you will discover alternative suggestions that are new to you! Feel free to ask me if you have any specific questions! Tim is an absolutely wonderful Buffalo & Rochester videographer who takes creativity to an entirely new level. He is thoughtful and mindful and above all, thoroughly enjoys his work. Working with him will be a pleasure for everyone! I can't even say enough about this team. They are so amazing. Their food. Wow. I have watched hundreds of guests just mmmm and wooooahhh one piece of delicious food after the next. Their are meticulously elegant with their presentation and I am so impressed with their delivery. Their staff is calm and subtle , yet unique and fun. I am REALLY looking forward to the next time I'll work an event (weddings, parties, private engagements, etc.) with Root! If you want to get a sense of this amazing company, first check out the featured blog! These owners are such amazing people. 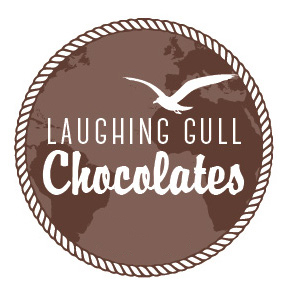 Not only is the amazing chocolate locally and ethically sourced, but it is absolutely the best. No... really... THE BEST. They have offerings for every diatary need as well so no one will be left out. They also offer brilliant chocolate workshops (Bridal party! Birthday party!) as well as beautifully designed favors for your wedding. You can easily consider them to welcome your out-of-town guests if you would like them to arrive to a beautfully arranged gifts of cheese, nuts, chocolate. Giant platters full of delicious truffles at your wedding or event would be amazing. Don't forget one of my favorites - their dipping chocolate paired with fruit and other luscious treats. They are your people for sure. This is really something special. Be sure to check Christy out. Not only is she the funkiest, sweetest and happiest person you will meet, but her artwork is so beautiful! 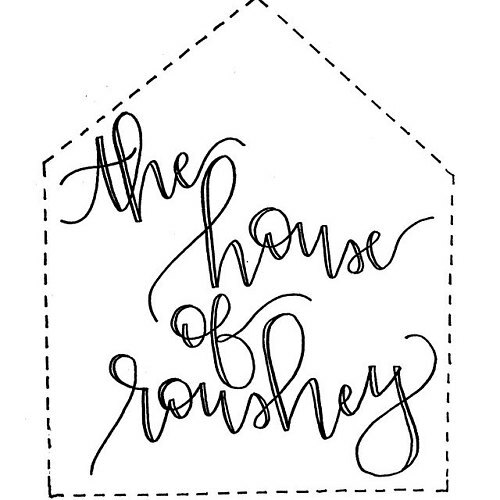 She creates cards, ornaments, paper goods, totes, custom clothing and more, and takes custom orders and personalizes anything you would like. Her artwork is simply elegant and tasteful. We worked a show together and she is so amazingly positive, getting to know each of her clients. Her personal touches when you purchase something are perfect. She has an amazing Instagram as well so be sure to follow her. Oh I absolutely adore Heather. She is not only mindful, attentive and calm, but her very like-minded approach suits my photography very well. They are a green company that considers our impact on earth when planning your wedding or event. 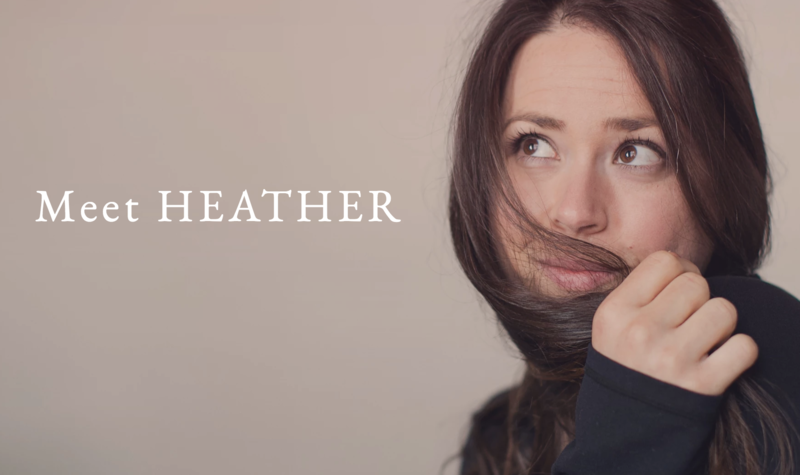 I enjoy the approach that Heather takes and her available options for services. Reach out if you want a kind person helping you plan! 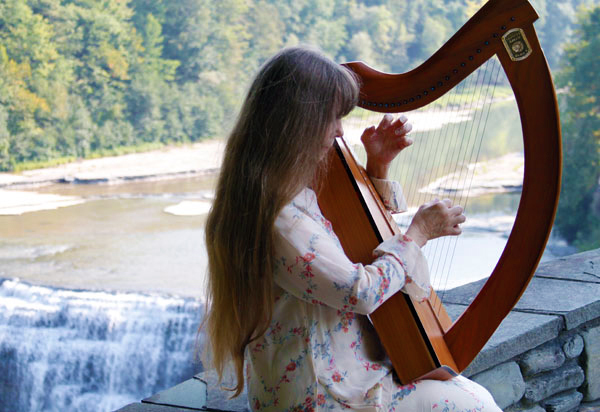 Mary is well-known the upstate New York area for her beautiful sounds and songs. Her playing is calm and will make your ears dance. Her singing is strong and gentle. Mary often performs solor and with other local musicians for weddings and other events. She is truly amazing. Alyssa is a stunning violin/fiddle player. 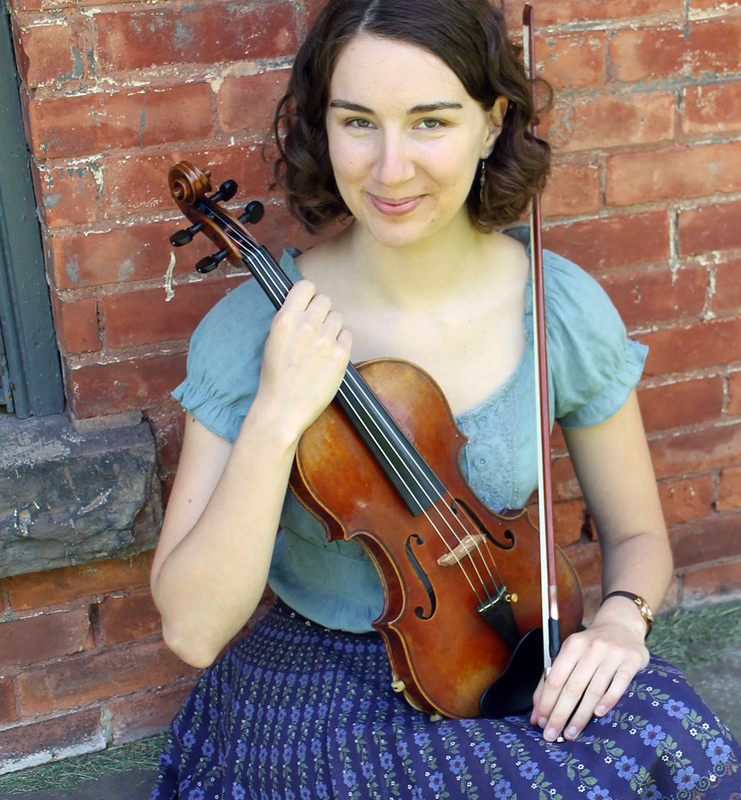 She has such an amazing array of talents that include, but are not limited to, classical violin, jazz, swing, irish fiddle, ball folk, bluegrass fiddle, European style fiddling, Scandinavian fiddle and more. She is also a suzuki violion to children in the Rochester area. She would be a wonderful addition to your ceremony, cocktail hour and if you enjoy a bit of hoppin music for your reception, do consider! 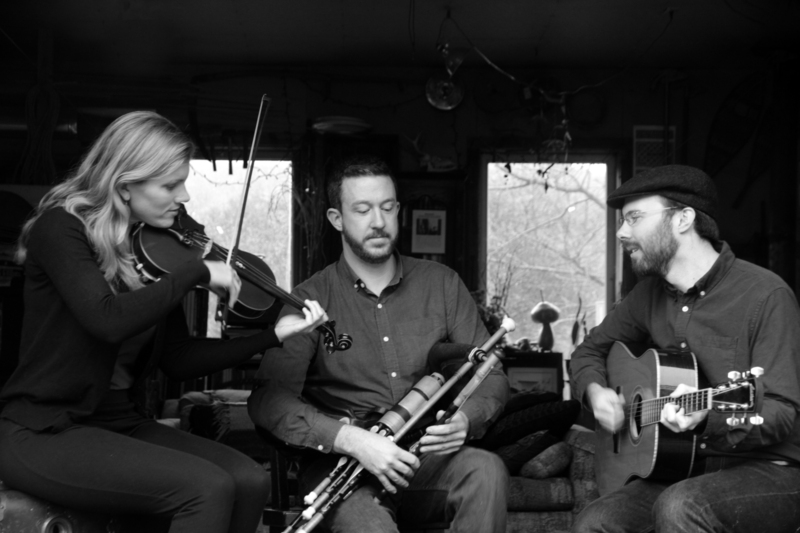 An amazing Celtic trio from Ithaca, NY featuring pipes, fiddles, whistles, and guitar... 3 musicians with strong backgrounds in Irish, Scottish, French Canadian, and Cape Breton music. They offer a wide array of styles and music suitable for a variety of settings, from ceremony to reception. Each member of Arise & Go is also a professional classical musician, and as such can offer a great deal contrasting genres and styles. Absolutely check them out! Michael covers a wide range of music as a classically trained singer as well as a bagpiper. Michael hold degrees in vocal performance, and has sung with Mercury Opera Rochester, Opera Ithaca, Ithaca College Opera, the Mohawk Valley Choral Society, and many more. He also has 20 years of experience as a bagpiper including hundreds of weddings. 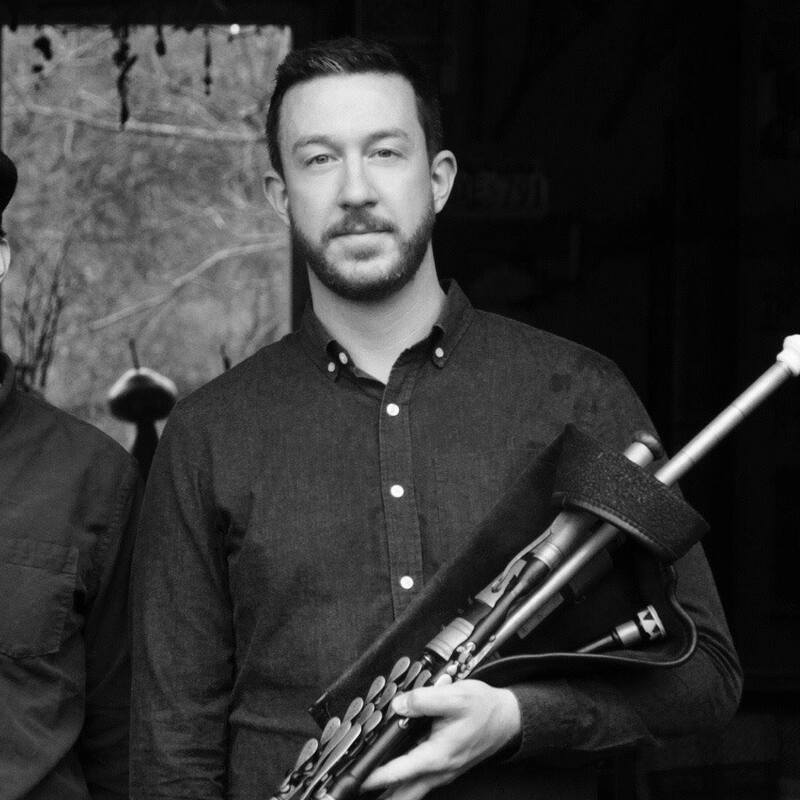 Michael can offer the traditional Highland bagpipes, as well as quieter versions of the pipes more suitable to close quarters or more intimate settings. He is amazing. I had the privilege recently to shoot a wedding that Johnathan was DJing. It has taken me a long time to find a DJ that I wanted to recommend to my clients. He works so very hard in his preparations, choosing the perfect music to please all generations. He keeps everyone dancing like I have never seen with his smooth transitions, rhythmic scratching and versatile knowledge of music. He is enthusiastic, but in a humble way. It was such a pleasure to work with a DJ who is able to read a crowd, his clients, other vendors, etc. He is helpful and kind. I highly recommend! (please note that while he affiliated with a larger company, this recommendation is for Jonathan only as I have only experienced his work and not that of his company's). Michelle is one of the most talented designers I have ever had the pleasure of working with. She has clear, artistic visions that are precise and calculated to meet the wishes of her clients, while bringing classy visions to her artistic creations. We worked on designing wall art for a beautiful hearth room and I couldn't have asked for a better person to work with. Zelma Collazo will work with you and your party to help you plan your (and your friend's and family's) perfect stay. She organizes group rates for out-of-town guests, bridal showers and parties, suites for wedding day preparation and overnight stays. Their suites are beautifully lit and extremely reasonably priced. There are courtyards right off the suites for enjoying the fresh air. They even have a rotating art exhibit displayed throughout the inn. Zelma is knowledgeable on local vendors and venues and very kind, patient and helpful. Terri is an absolutely incredible interpreter. 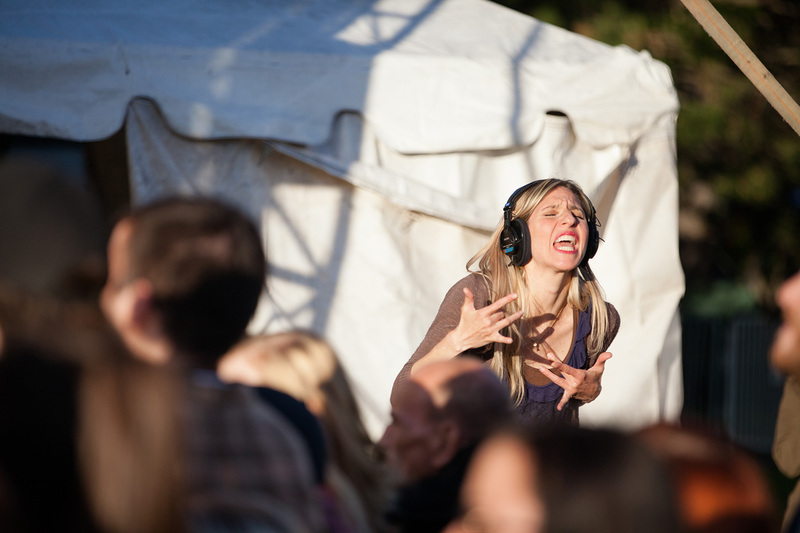 She performs while providing the deaf community with an amazing feel of what is happening. Her music performance interpretation is like no other... she moves and dances and brings music to life. If you are looking for an interpreter for your event, this Rochester native is not only skilled, but really sweet to work with! More videos. What an original idea! 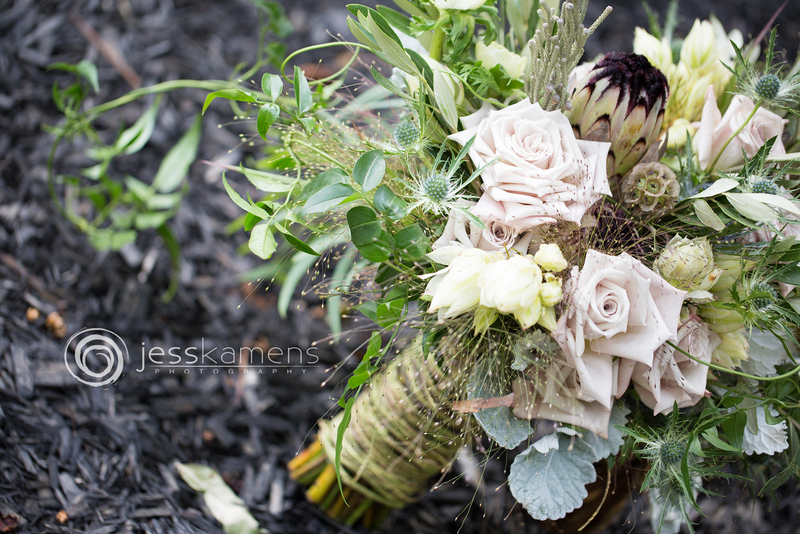 A recent bride of mine purchased wooden flowers and they were absolutely amazing. Anna is completely incredible. Her bouquest, centerpieces, complementing pieces are just so perfect. And, like everyone I want to send you to, Anna is the sweetest person you will meet. She will go out of your way to help you make everything just perfect. She has a lovely storefront and is an active supporter of local, small businesses. She's a wonderful person to support! You will be in great hands and so will your flowers... for a lifetime. Arena's has always had a wonderful reputation for beautifully arranged, organic, rustic and timeless flowers. I remember when I was younger, I used to wander through their store just enjoying the sights and smells. 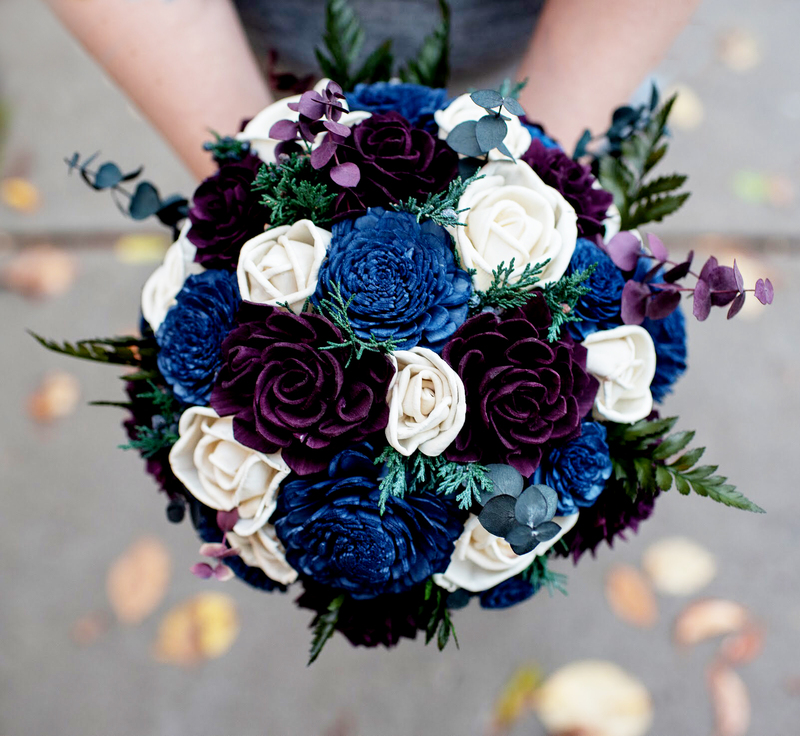 Well, my recent bride had one of the most beautiful bouquets I have ever seen and of course, it was created at the lovely Arena's. 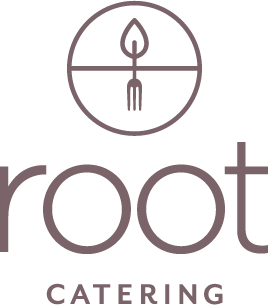 I highly recommend their arrangements! These are amazing. 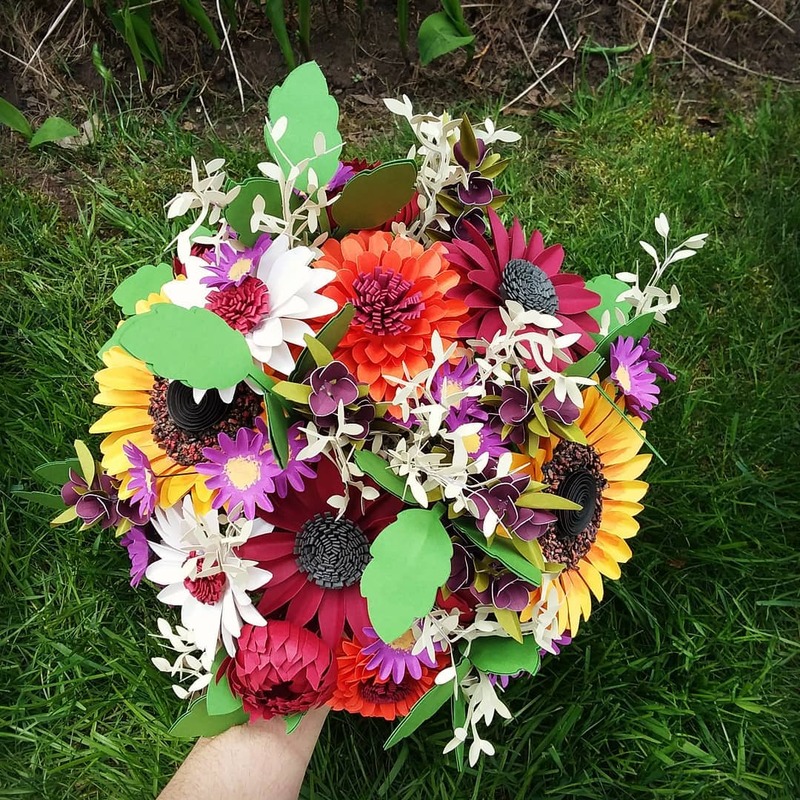 Megan creates paper flower sculptures, wall hangings, headbands, personalized art, hangers, decorations, jewelry, bouquets, boutineers and much much more. This would be perfect for any event where you might need a splash of color. She is kind and attentive and extremely organized and reliable! I am not sure I can even recommend her enough. I have now worked with Shevaune for 2 weddings. She has extensive knowledge of skin health and how makeup relates to different techniques. Her makeup is flawless, minimal, but customized to perfection. She is relaxed. She is professional. She is amazing. 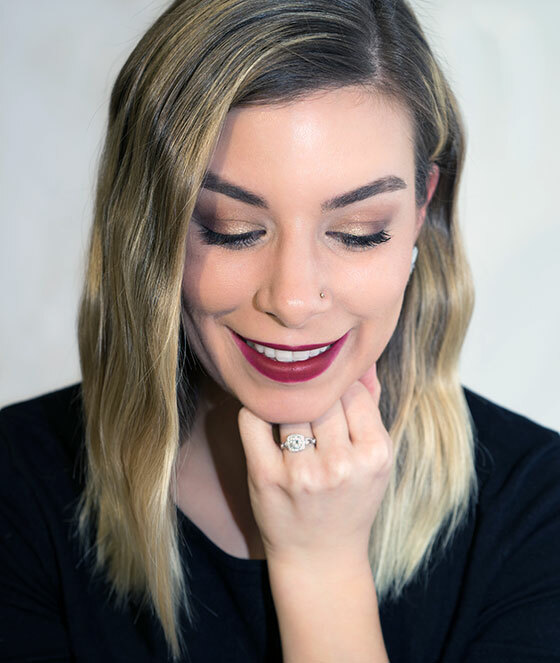 A unique, antique, calm, vintage approach to makeup! 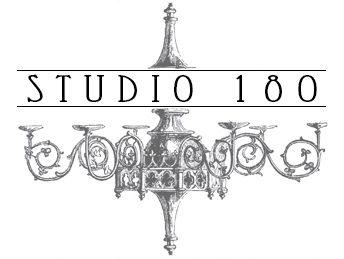 Studio 180 is not only a classy place, it's artsy, funky, timeless and modern all thrown into one. John and Deb go above and beyond to make sure all guests are comfortable and well taken care of. They have an amazing setup for dancing, music, lights, bar and food (this is brilliant!). It is such an amazing place for a wedding (not to mention, to shoot at!) and I highly recommend. I just recently shot a wedding here and it was one of the most spectacular lodges I have been to. The view is incredible, the light is amazing, with 3/4 windows lining the entire lake-view side. The balcony spans the entire lodge. There was plenty of room, plenty of parking, the sound was wonderful and the people who run the lodge are kind and helpful. It's the perfect place for a wedding or event! Good Luck hosts not only small wedding parties and rehearsal dinners during their open times, but also larger weddings during their closed hours. 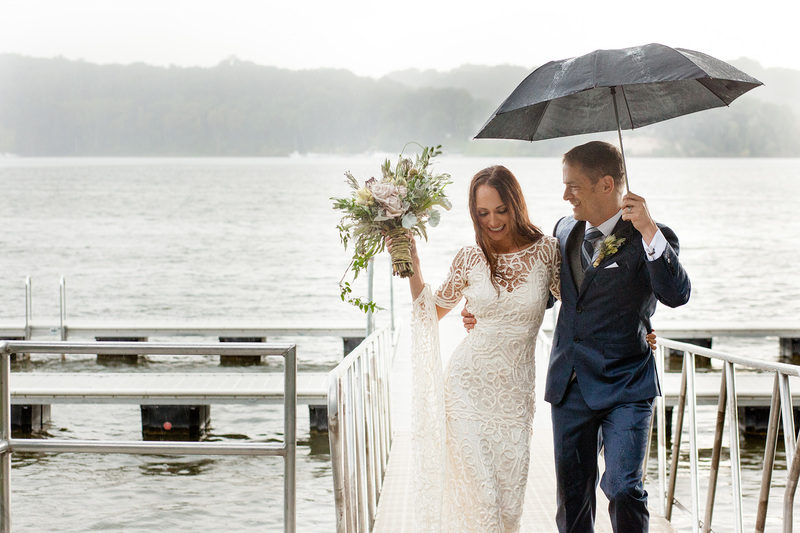 What I love most about Good Luck, besides the cheery, efficient and super kind special events planner, Meghann (contact her), is how happy the entire staff was. They love where they work. The food is amazing. The decor is timely, authentic and well presented. There are plenty of photo opportunities not only inside (mirrors, amazing ceilings, etc. ), but also outside in the amazing cityscape of Village Gate in Rochester, NY. 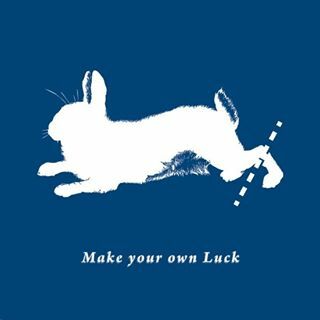 I highly recommend Good Luck for your wedding! Brainery is one of the most amazing places I have shot. The lighting is perfect, due to a huge wall of windows and bright white walls, all of which make photographs authentic and well balanced with color. There is a full greenery of plants lining a wall. Danielle and Liz are so kind and accommodating. There are separate places to get ready, clean and large bathrooms with good lighting and the decor is classy and simple. I can highly recommend.